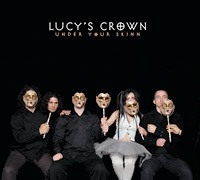 Lucy and her fellas have just finished recording a brand new EP and are announcing the launch date. 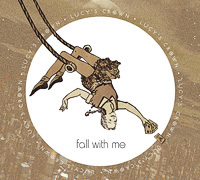 ‘Fall With Me’ Ep launch – FRIDAY 28th Sept at The Workers Club Fitzroy. Here is the first track ‘Lace’ off the new Ep ‘Fall With Me’.